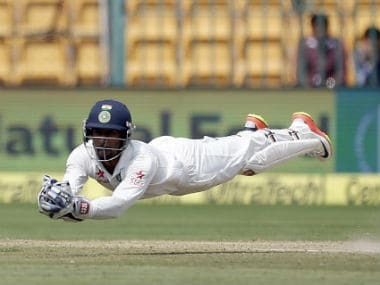 Wriddhiman Saha will undergo surgery in the coming weeks, after a failed period of rehabilitation resulted in exacerbating a posterosuperior labral tear. 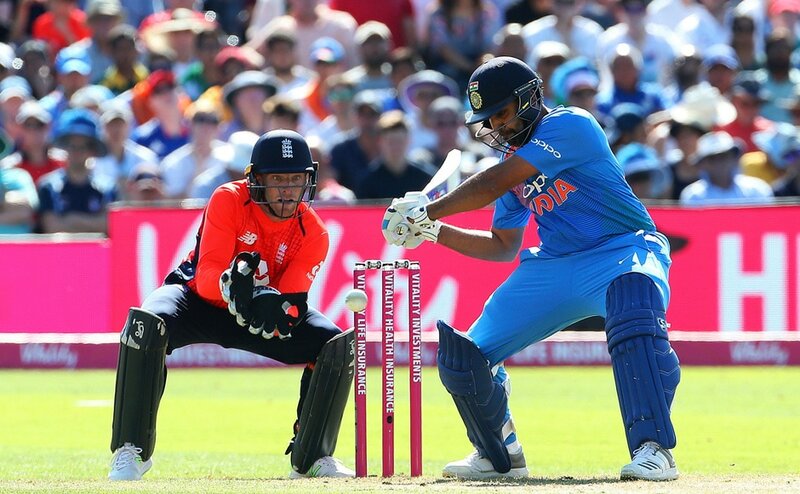 Rohit Sharma scored a century as India chased down England's score of 198 to win the third T20 International and the T20 series. 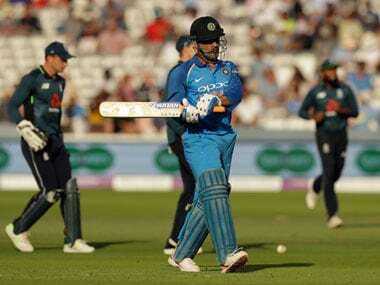 Wicket-keeper MS Dhoni took five catches to become the first player to take more than fifty catches in T20Is. Indian bowler Jasprit Bumrah has been ruled out of India's upcoming three-match ODI series against England after undergoing surgery on a broken thumb. 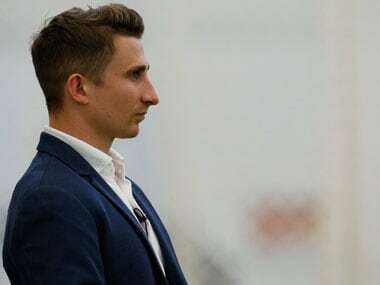 Bumrah has been replaced by Shardul Thakur. 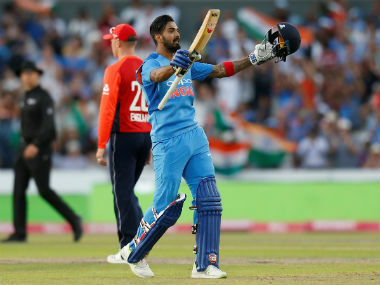 Until Tuesday, KL Rahul had gone 564 runs without breaching the three-figure mark. 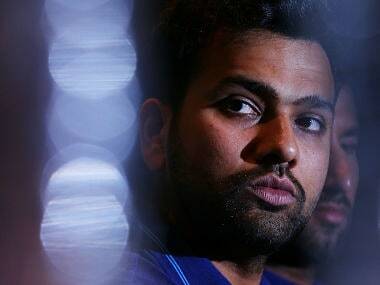 His last hundred also came against England, in the fifth Test at Chennai on December 16, 2016, wherein he scored 199 runs. "In hindsight, when I look at it now, it's the best thing that has happened for me. I wanted to go and experience as this is the place where we haven't played so much. 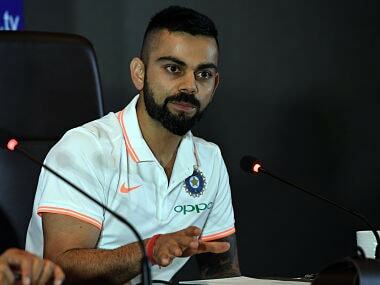 There's big gap of of four years and you forget what conditions were when you played last time," Virat Kohli said. 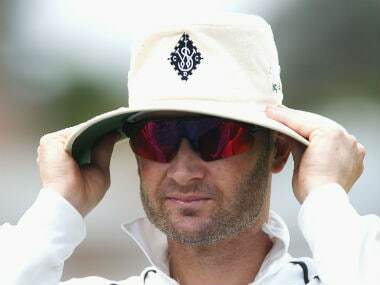 Michael Clarke said, "I still feel Virat can get what he wants in terms of coming and playing some games for Surrey and then I would like to see him fly back and play the Test match."